I am quite distressed about the recent death on Tidal Wave, combined with the person who became paraplegic last year. I have been downhill mountain biking for 25 years, 11 of which have been at Deer Valley. Before these flow trails, the only severe injuries or deaths were on the most difficult trails. These trails were obvious by looking at them that they were not for mere mortal riders. But these flow trails have hidden dangers for many. This idea that you do not need to pedal or use your brakes on flow trails is insane, unless one is specifically trained in this technique (yes, DV has MTB instructors). In prior years since flow trail existence at DV, some of the lift operators were actually telling riders that the no-pedal no-brake technique was the way to go. Common sense told me this was crazy, so I have judiciously tried such technique and have abandoned it as not safe for me. Deer Valley seems to take no responsibility for educating riders regarding the hidden pitfalls of these new-style trails. Is there some legal issue they wish to avoid at the expense of bodily injury to customers? DV relies on ROI in making all decisions (as do all businesses) and dealing with an occasional lawsuit works fine in their ROI calculations. So riders are left to their own judgment, which equates to best guess and which many times equates to bad judgment. Finally, many of my riding friends have given up on DV, as they feel the flow trails bring out the worst in rider etiquette and the old single-track trails that are no more, due to flow trail construction, are missed. 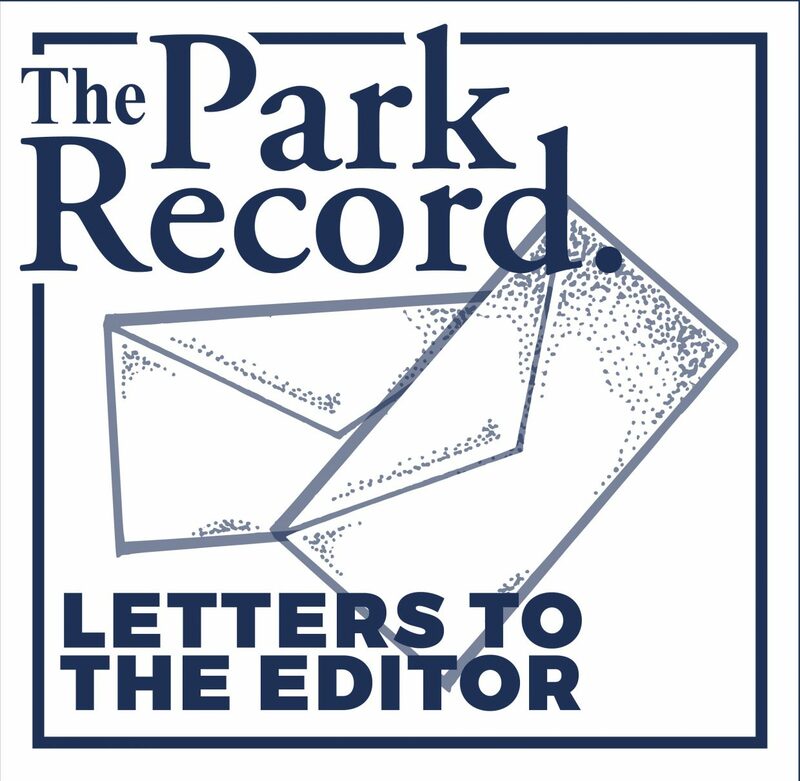 As a member of the community for the past 26 years, and one who has been, and continues to be deeply interested in and involved in the local political process, I am writing to share my perspective on the important mayoral election, taking place in Park City. Primary voting is by mail and closes Aug 15. 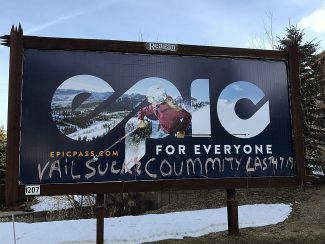 Through my nonprofit work and my personal relationships, I have had the unique opportunity to witness the hard work by the current Park City Council on behalf of the community over the last four years. I want to offer my congratulations and gratitude to the current council for their courage to lead and take meaningful action. In my 26 years as a community member, I have listened to decades of talk on plastic bag bans, affordable housing and the impacts of growth. Talk is cheap. It is easy. What is meaningful is action, and this is what we are seeing from our current council — meaningful bold action on issues that matter most, which is why I support Andy Beerman in his campaign for mayor. In the last year, we have gained six new electric buses with rapid transit to Kimball Junction. We now have a plastic bag ban in place, and one that can be expanded. The Park City Council has committed to building 800 affordable units, in town, over the next 10 years. The Council has committed to the long-term health and wellbeing our natural environment by committing to being net zero by 2022 (as a municipality) and 2032 (as a community). The Council has designated a new arts-and-culture district in Bonanza Park, taken the lead on ensuring that Vail wasnt able to trademark our name and preserved 1,400 acres of Bonanza Flat — AMAZING! This council is listening to us, the community, and most meaningfully, they are courageously implementing our values. Never, in my 26 years, have I witnessed such a strong, effective, intelligent and passionate government. I for one dont want to go back, I want to continue our progressive trajectory and I encourage everyone who can vote in the upcoming election to vote for Andy Beerman to continue our positive momentum.